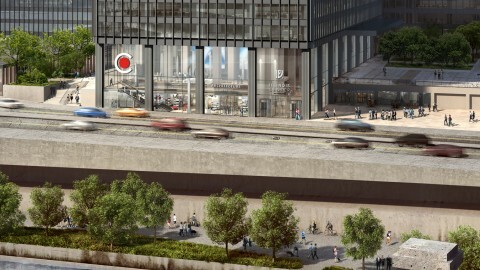 This Labor Day weekend, the Chicago Architecture Center (CAC) will become the city’s newest must-see cultural destination when it opens Friday, Aug. 31, at 111 E. Wacker Dr.
After more than 25 years at the Railway Exchange Building at 224 S. Michigan Ave., the Chicago Architecture Foundation is moving to a new location in the heart of the city—near the intersection of Michigan Avenue and Wacker Drive—where it will establish the Chicago Architecture Center. 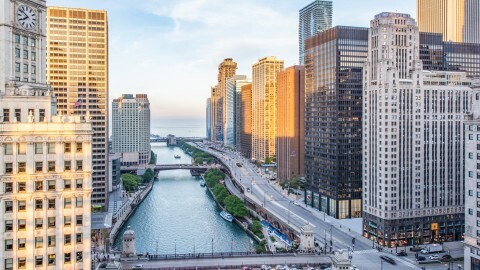 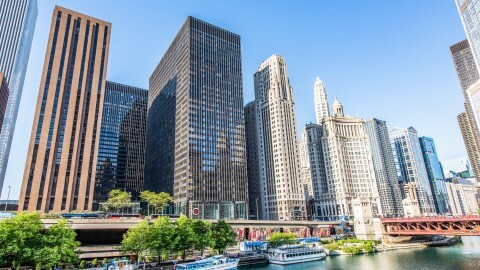 The CAC will occupy 20,000 square feet in the building above the dock for the Chicago Architecture Foundation Center River Cruise aboard Chicago’s First Lady. 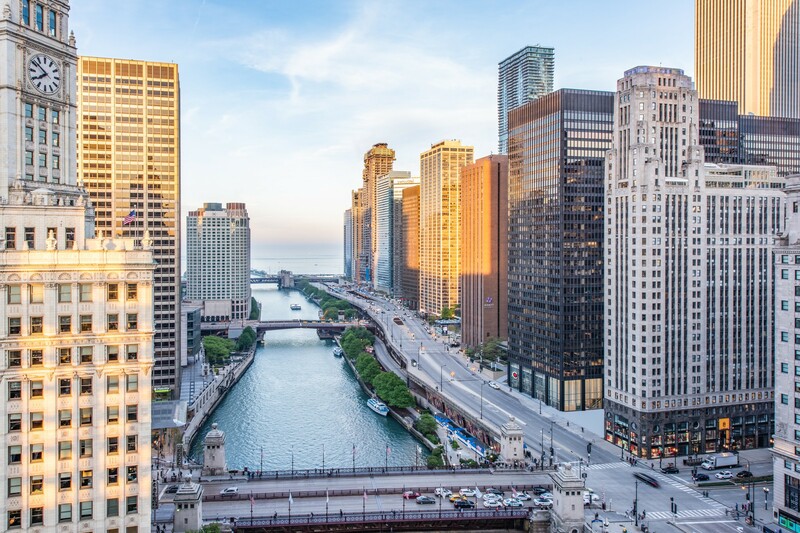 It will be a hub and gateway for discovering everything architecture in Chicago, through docent-led tours, exciting programs and imaginative, interactive exhibits. 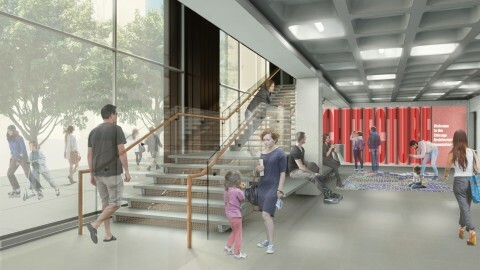 During the first week in August, select walking and bus tours began departing from the CAC and the CAC Store opened. 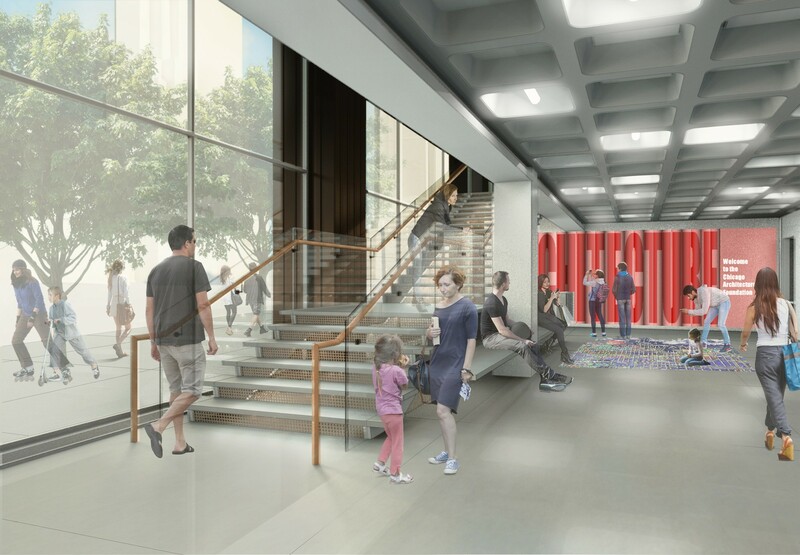 The CAC is opening in a building with architectural significance. 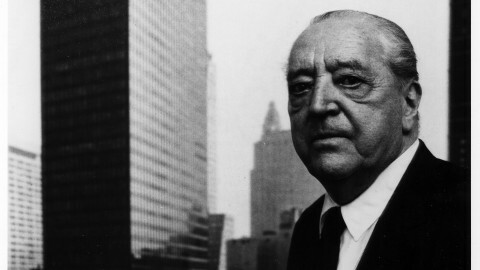 The Office of Mies van der Rohe, a pioneer of Modernist architecture, designed 111 East Wacker, which opened in 1970. 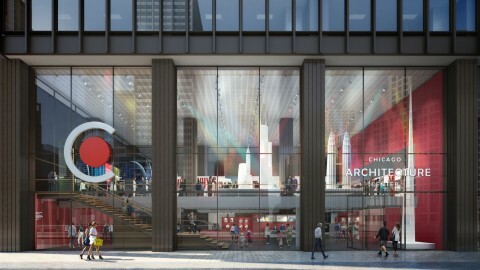 World-renowned Chicago-based architecture firm Adrian Smith + Gordon Gill Architecture (AS+GG) designed the CAC interior. 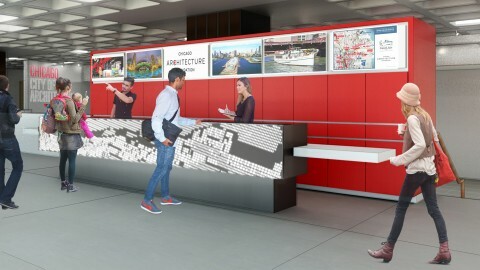 It features custom-designed spaces for tour orientation, design education, public programs and nearly 10,000 square feet of innovative exhibits developed in partnership with museum planning and design firm, Gallagher & Associates. 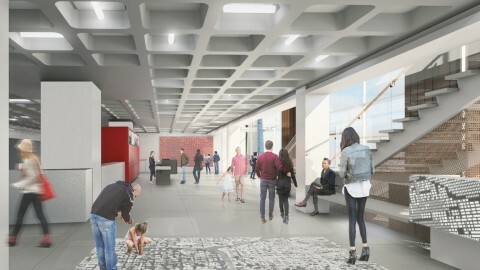 One of the CAC’s premier exhibits is located in the Skyscraper Gallery on the second floor, in a dramatic space with 40-foot tall windows overlooking the Chicago River and the Michigan Avenue Bridge. 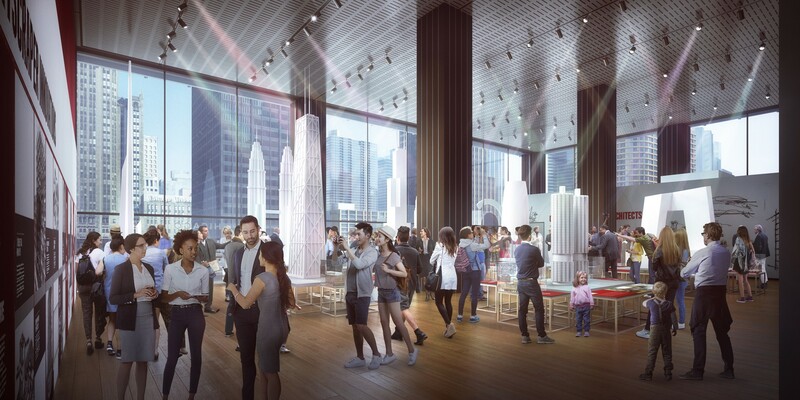 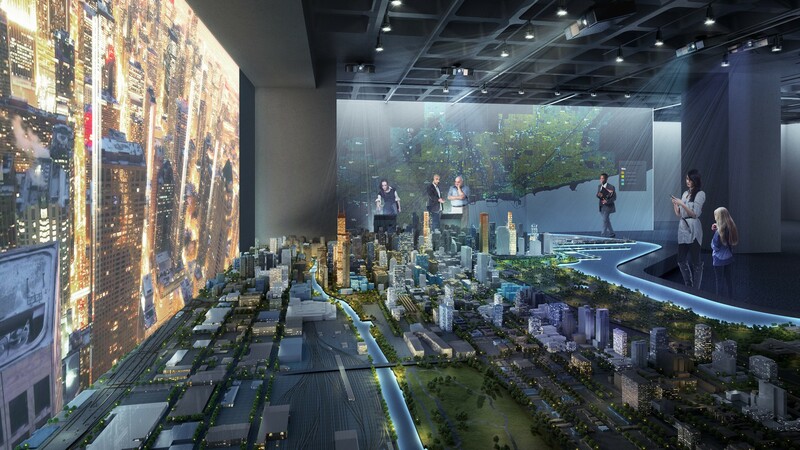 The exhibit, Building Tall, will be filled with supersized scale models of famous skyscrapers from Chicago and around the world, including a nearly 40-foot tall model of Saudi Arabia’s Jeddah Tower, which will be the world’s tallest building when construction is complete in 2020. 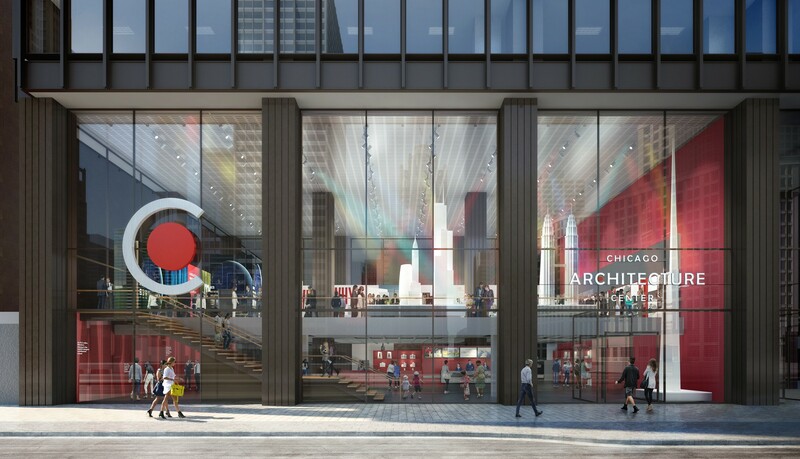 On the first floor, the Chicago Gallery will tell the story of how Chicago became the epicenter of modern architecture. 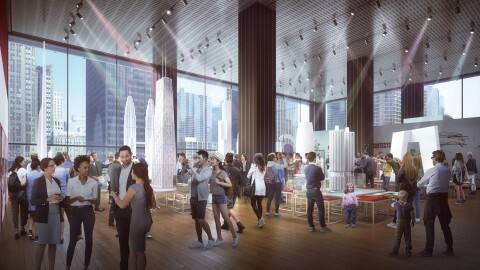 The centerpiece of the gallery is the popular Chicago Model Experience, now bigger and better than ever—expanded from 1,300 to 3,000 buildings. 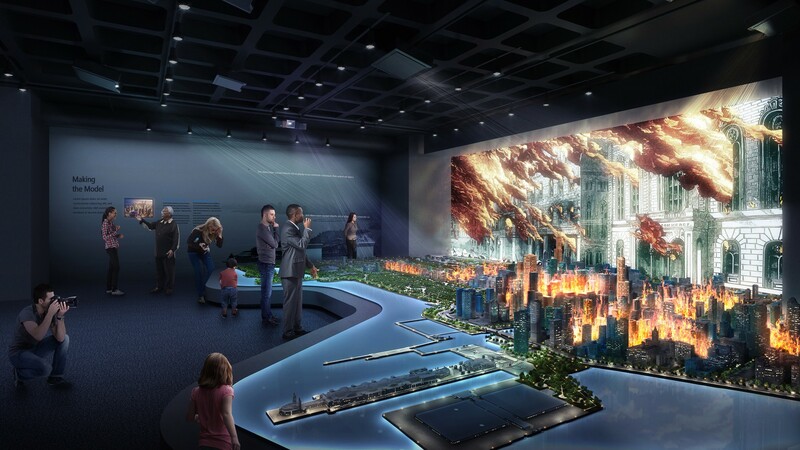 A film and interactive light show illuminates the Model to show Chicago’s early growth and rebirth after the Great Chicago Fire. The gallery also highlights the city’s most notable architects, its diverse neighborhoods, its unique residential architecture and innovative current projects. 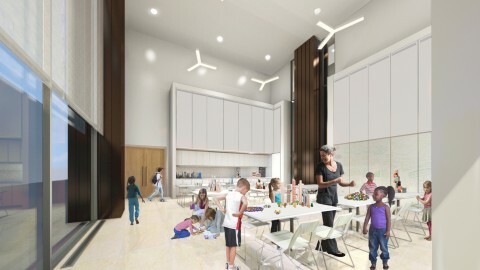 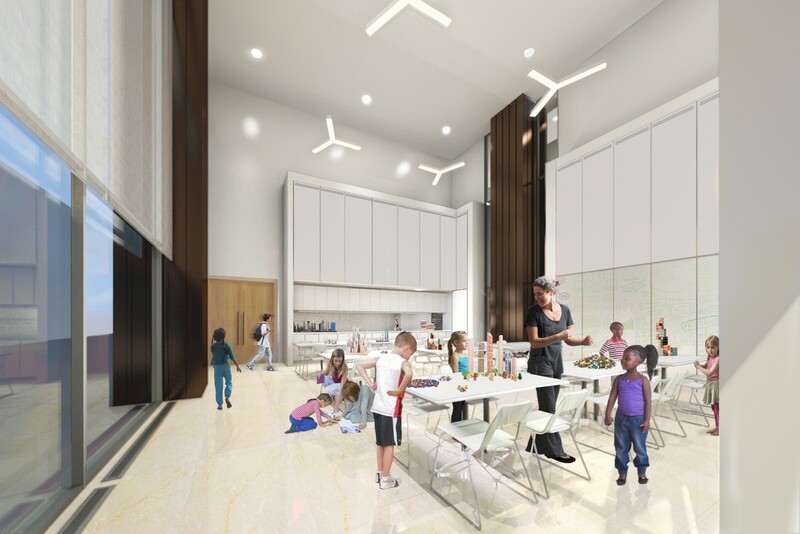 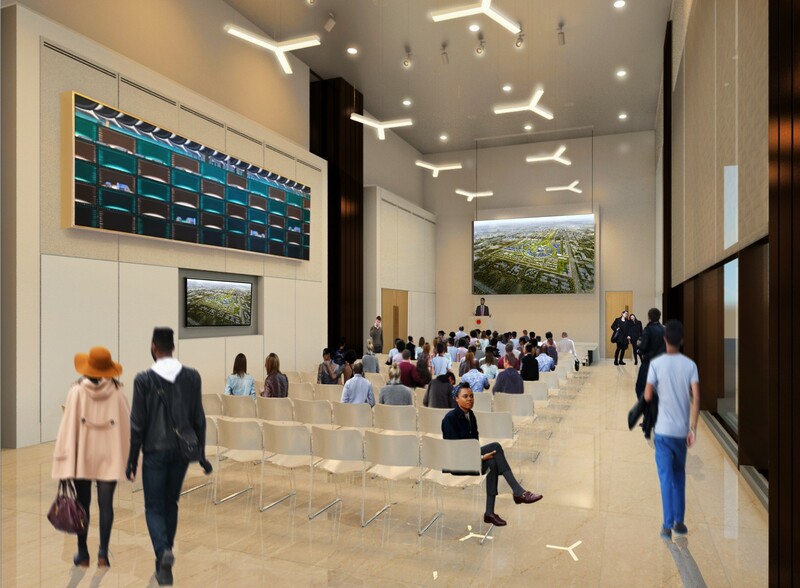 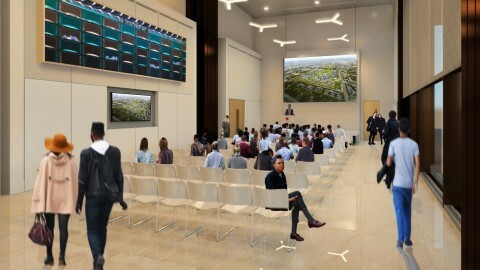 Other features of the CAC include the custom-designed Joan and Gary GandLecture Hall and the ArcelorMittal Design Studio, which offers hands-on architecture experiences for students and families. 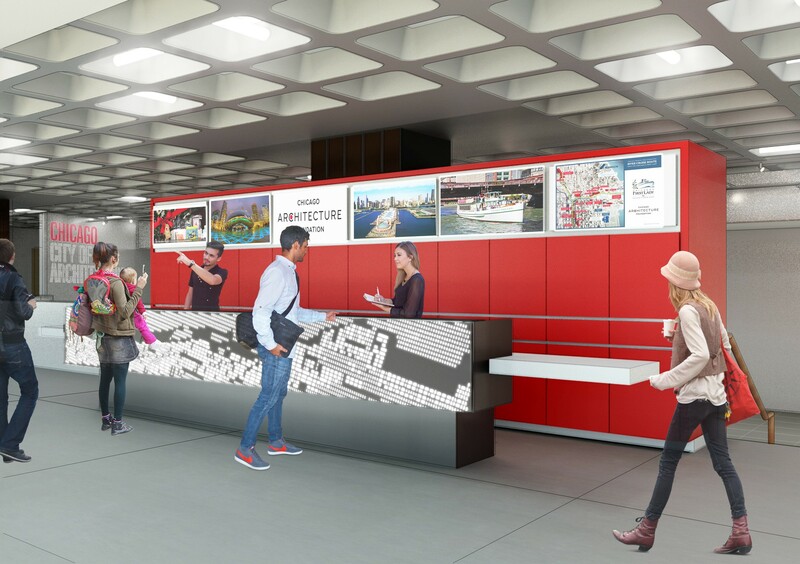 CAC members will receive free, unlimited access to the CAC year-round; free tickets to more than 65 walking tours; a buy-one-get-one-free river cruise perk; parking, store and program discounts; early access to the CAC in the last week of August; and more. 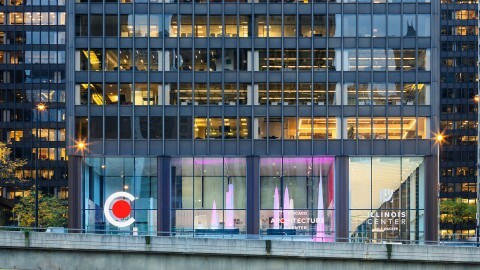 Since its founding in 1966, CAC has grown to become one of the largest cultural organizations in Chicago. 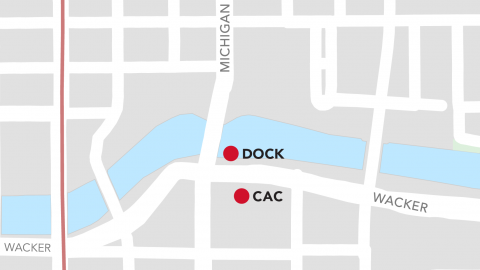 In 2017, CAC reached nearly 690,000 people through its 85 docent-led tours, as well as exhibitions, lectures, education programs and online tools. 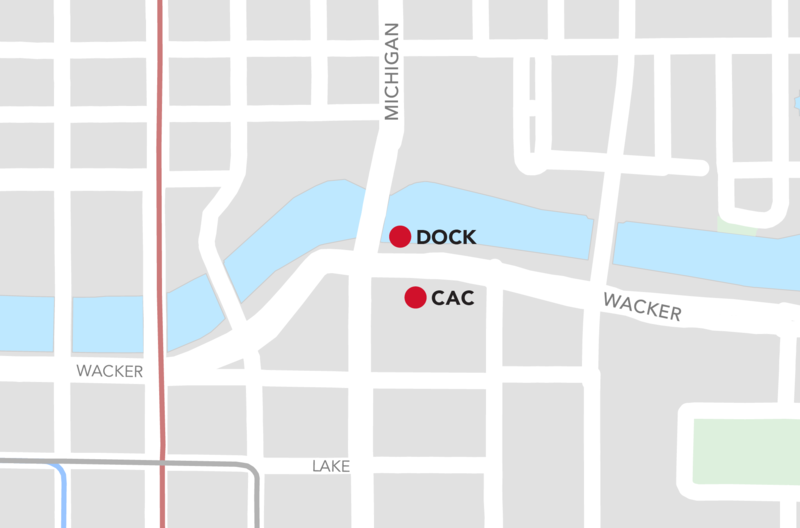 The new CAC is easily accessible for visitors and centrally located for tours, allowing CAC to add to its current historic architecture tours and tell new stories about contemporary architecture along the Chicago River, Lakeshore East and North Michigan Avenue. 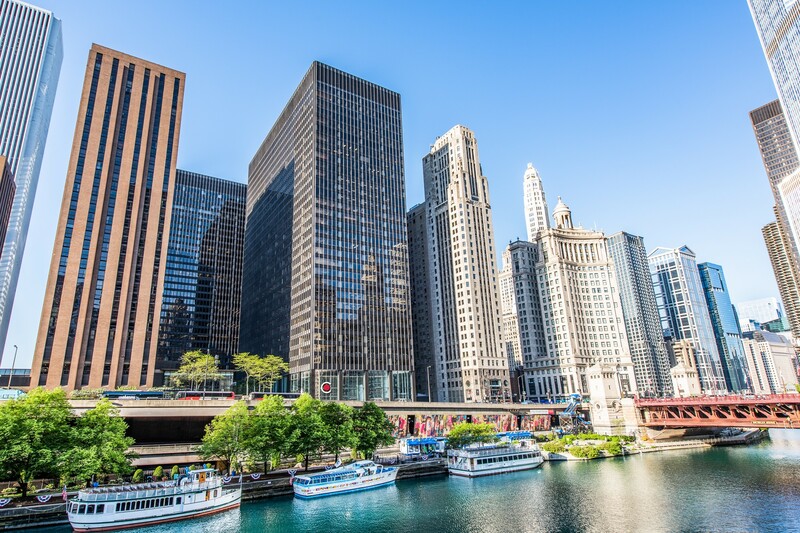 Explore the area surrounding the new Chicago Architecture Center.